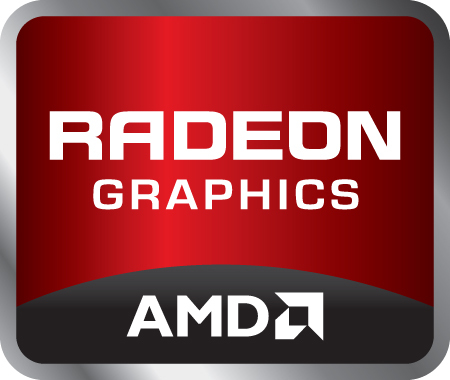 The AMD Radeon HD 7650M (sometimes also called AMD Mobility Radeon HD 7650) is a DirectX11 middle class graphics card for laptops. It is based on the same chip as the Radeon HD 6650M, but has a lower core clock of 450 - 550 MHz. The memory interface is 128 bit wide, but only supports DDR3. The architecture is based on the Northern Islands generation, manufactured in 40nm. The 3D performance is similar to the Radeon HD 6630M, depending on the core clock (mostly 500 MHz). Therefore, current games run (more or less) fluently in 1366x768 and medium details. Playing highly demanding games like Anno 2070, a further reduction of the settings could be necessary. The power consumption of the chip is similar to the Radeon HD 6630M and therefore suited for 15" laptops and up.